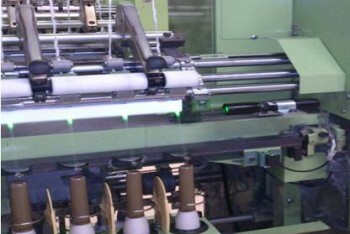 The system is useful for quick detection of yarn breakage. Effective on Clear yarn, Dyed yarn, Black yarn, Thin yarn and so on. Just contact us or See the catalogue.